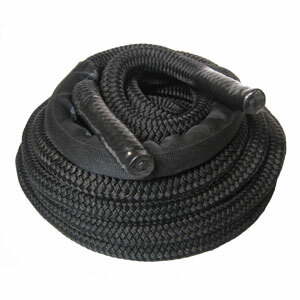 Category: Fitness Ropes. Tags: doublebraid, Fitness Rope, nylon. that is manufactured in our Miami warehouse. This is a premium fitness rope that is more durable than the other fitness ropes on the market, dirt does readily show & it cleans easily. Our premium black nylon ropes are very soft and comfortable to hold on to, they can be used either indoors or outdoors and will not shed. 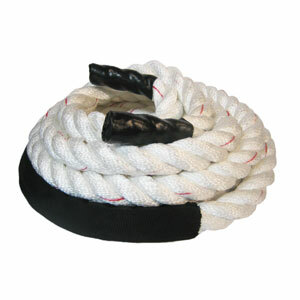 These quality ropes are designed to withstand rigorous use and will be around for years to come. Best of all, our company is able to customize the colors of your fitness ropes to match your team or school colors. 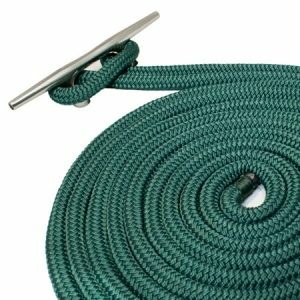 All of our fitness ropes come standard with heavy duty vinyl handles on both ends that are stitched to the rope to ensure that they won’t slip off. 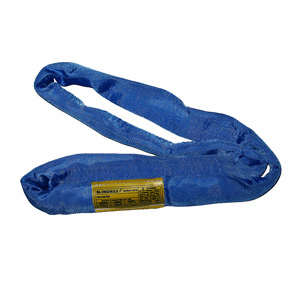 We also include 2′ of heavy duty nylon fabric in the center to protect your rope from fray and will increase its longevity. 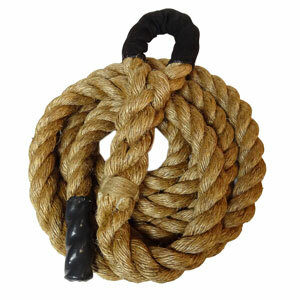 Miami Fitness Rope offers a wide selection of exercise ropes to meet your needs, if you don’t see it on our site, let us know and we’ll be happy to make it up for you. Weights: are average and may vary +/- 10%.